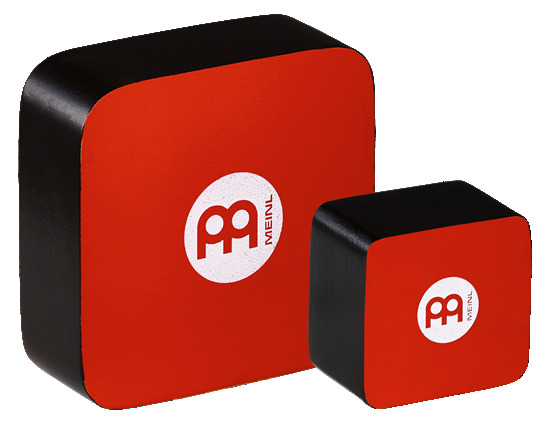 These shakers come in a set and deliver cutting sounds with precise control. 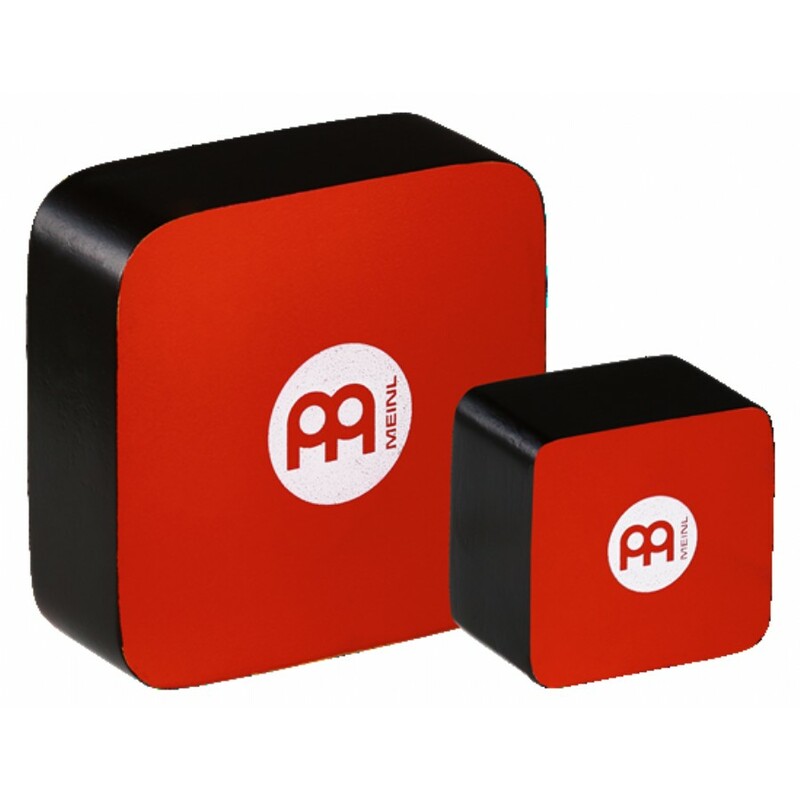 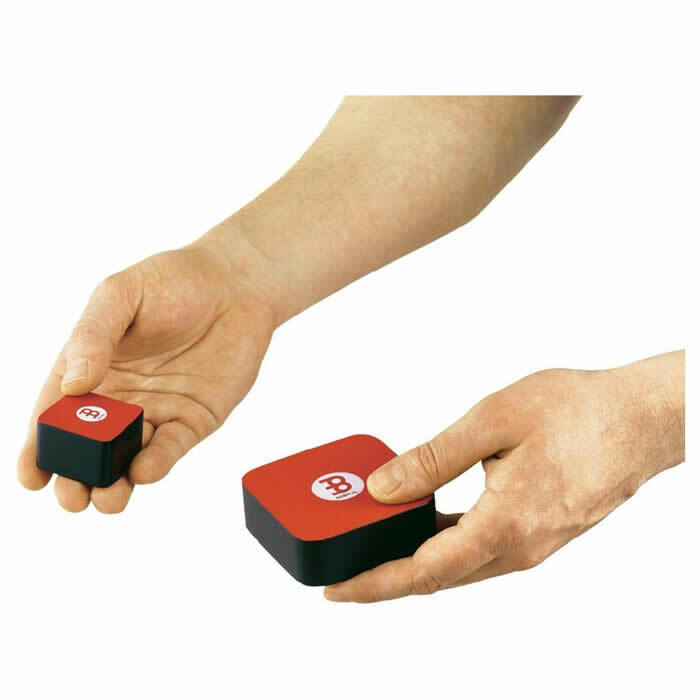 The MEINL Techno Shakers are made with a Rubber Wood body and a special plastic top for extra sharp sounds. 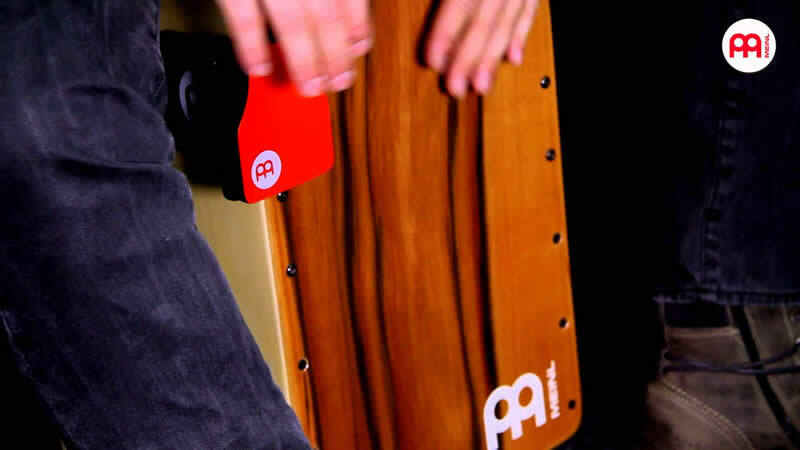 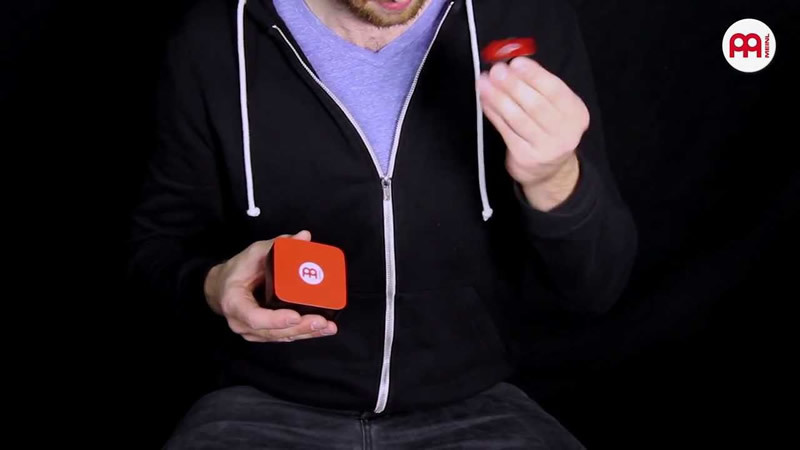 Simply altering the tension of your fingers on the top allows these shakers to change pitch, adding a unique sonic spectrum to your playing.